Freiberg’s disease is a condition where the head of a metatarsal (base of the toes or ball of the foot) becomes weak, and fractures. The most common metatarsals affected are the 2nd and 3rd. It is believed to be caused by repeated micro-trauma to metatarsals, causing localised lack of blood flow to the area. The metatarsal heads then become weaker and collapse. The condition mostly occurs in younger athletes over the age of 12, and more commonly affects young females more than young males. 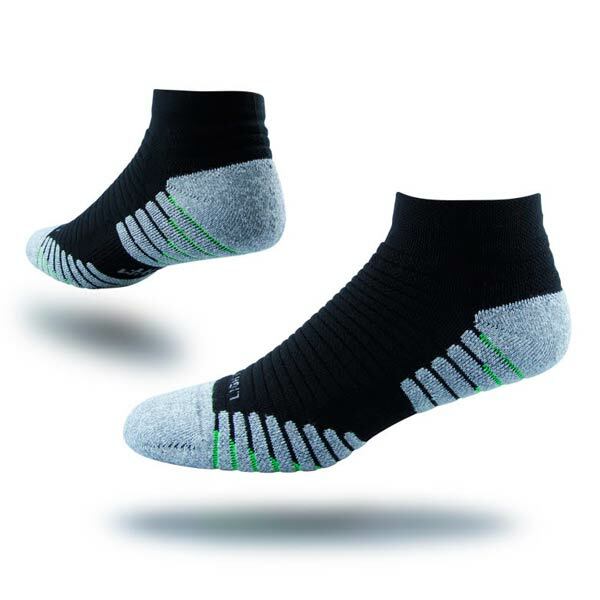 Often activities involving a lot of sprinting, jumping or weight bearing on the forefoot may contribute to micro-trauma of the metatarsal heads. Wearing non supportive or cushioning footwear may contribute to underlying pressure on the metatarsals. A-vascular necrosis (localised loss of blood flow) to the metatarsal head causes it to become weaker; therefore, the metatarsal head may collapse and fracture as a result. Increasing pain overlying the affected metatarsal head. Swelling and bruising surrounded the affected area. The pain will worsen during weight-bearing or activity. There will be decreased range of motion at the affected toe joint with pain present on passive movement of the affected toe. The person may limp, offloading the affected foot. A full clinical assessment including biomechanical assessment and gait analysis. A full pain history and medical history assessment to rule out any other diagnosis. Assessment of joint range of motion and physical palpation of the area. An x-ray may be used to examine joint and bone damage. 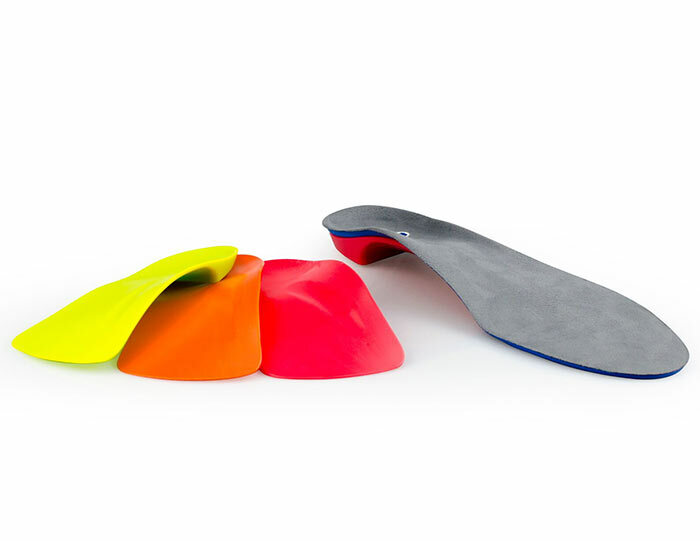 Orthotics: Interpod orthotics may be used to reduce the painful symptoms of Freiburg’s Disease. The orthotics achieve this by re-aligning the foot; therefore, offloading the forefoot during activity and weight bearing. 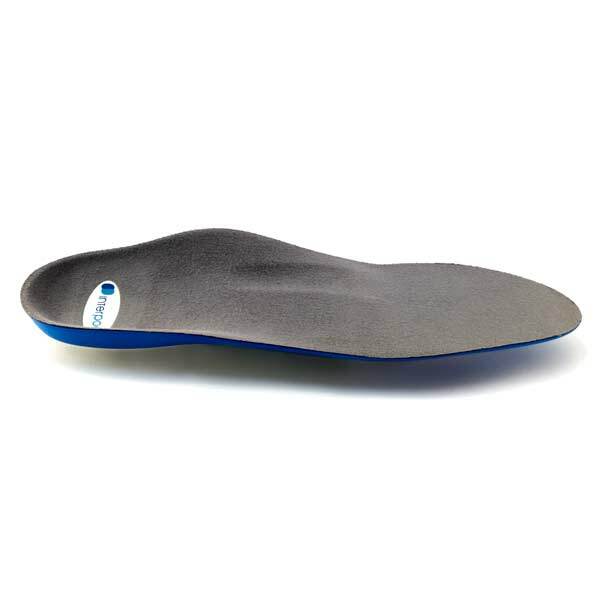 Interpod orthotics will prevent progression of the fractured metatarsal by providing support to the area after the initial healing of the fractured site has taken place. Rest and immobilisation: A period of rest and immobilisation from weight bearing (usually 6 weeks) is required in the early part of treatment for this condition to allow the fracture site to heal. Immobilisation is often achieved with a cast or cam walker as prescribed by your practitioner. Pain medication: Non steroidal anti-inflammatory medications such as ibuprofen may be given for pain relief and to reduce inflammation. 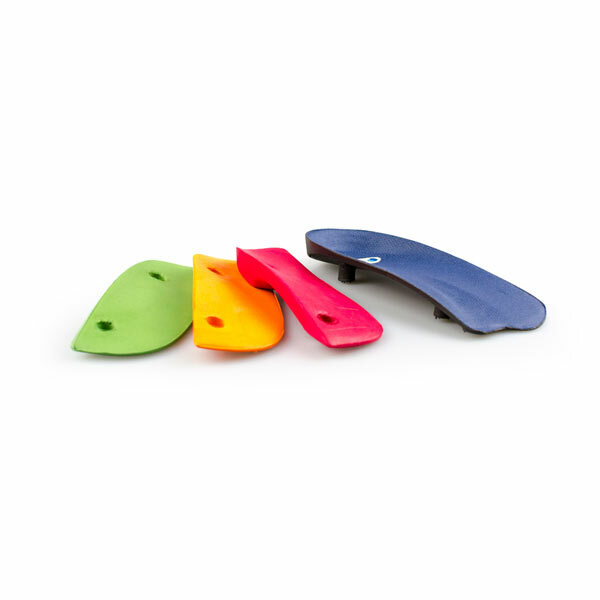 Shoe modifications and padding: As prescribed by your practitioner, shoe modifications or padding may be used to offload the affected metatarsal. Surgery: Surgical repair of the fracture site may be required if healing has not taken place after 6 weeks. 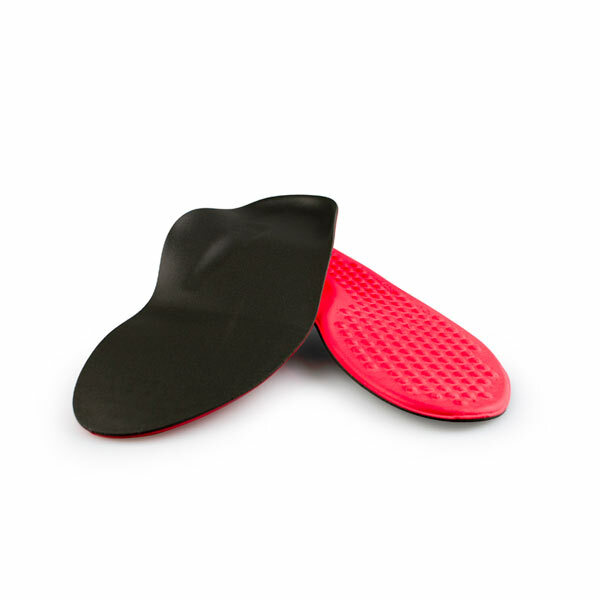 Orthotics: Continue to wear your Interpod orthotics for work and exercise to provide support and maintain function of your feet. 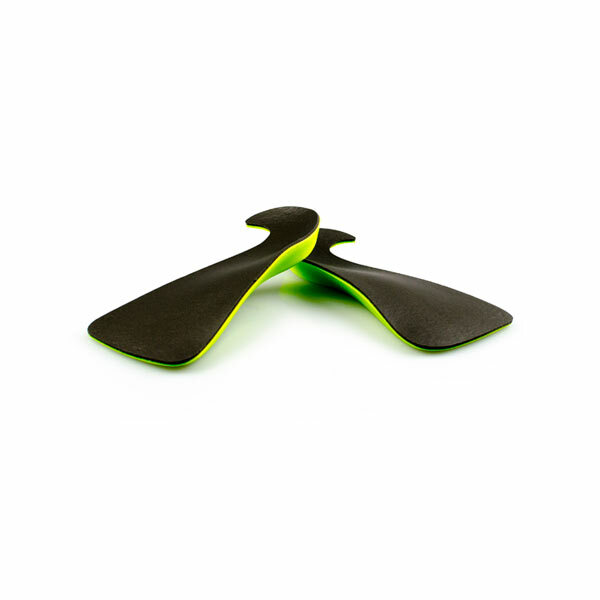 Footwear: Continue to wear a supportive shoe during activity to maximise the function of your Interpod orthotic. Frowen, O’Donnell, Lorimer & Burrow. (2010). Neale’s Disorders of the foot (8th Ed. ), Elsevier Limited, pgs. 111-112.